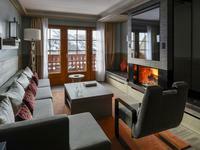 READY NOW new CLUB MED development 'Les Chalets de Valmorel' - Prestigious, ski chalet style apartments with 5 star quality leisure facilities and luxury accommodation. 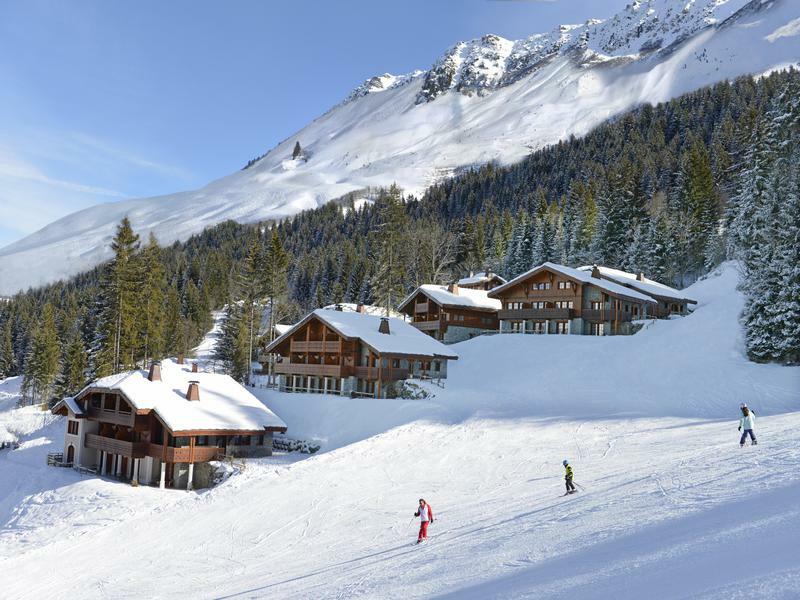 Welcome to your new home..... 21 chalet apartments are now available to buy 'freehold' - built to the highest standard, local authentic building materials have been used to create these beautiful ski chalets with quality workmanship throughout. 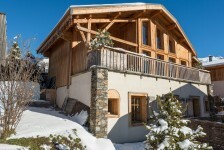 There are a selection of 3 bedrooms chalet apartments found nestled at the foot of the ski slopes, amazing views from the sunny wrap around terraces and large balconies. 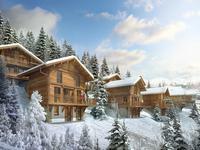 Enjoy your new chalet this 2018/2019 ski season, these chalet apartments are built and ready to buy now. 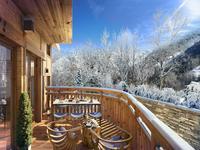 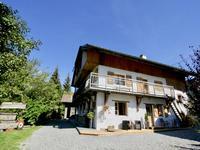 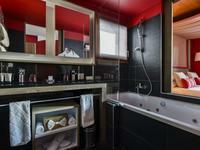 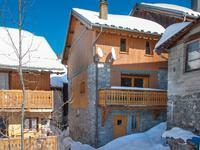 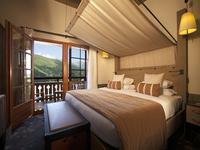 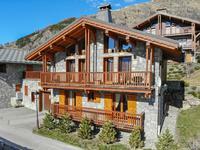 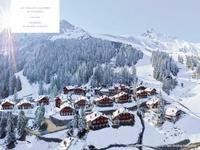 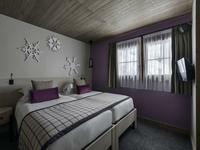 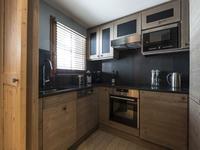 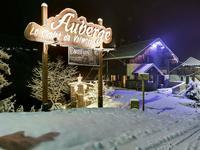 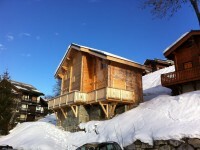 To fully appreciate all these new chalet apartments have to offer an inspection visit is highly recommended. 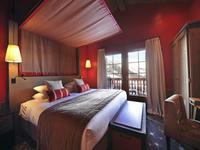 A 5 star holiday resort 'CLUB-MED' offering the finest leisure facilities to enjoy year round. 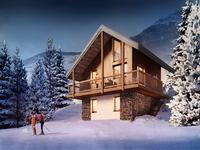 Now is the time to select your holiday home in the mountains, these unique perfectly located homes found behind the resort with private gated entry into 'Les Chalets de Valmorel' are a safe investment for the future, these luxurious homes will retain a good residual value courtesy of their truly unique placement and charm not often found in other major ski resorts. 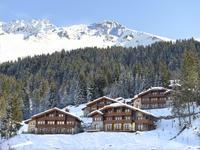 What ever the season these chalet apartments will provide a wonderful and varied outdoor playground directly from your front door. 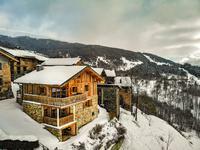 Mountain enthusiasts and nature lovers who enjoy sumptuous luxury accommodation at the end of physical or relaxing day spent in the mountains are invited to join me for a personal tour of these beautiful chalet apartment retreats.